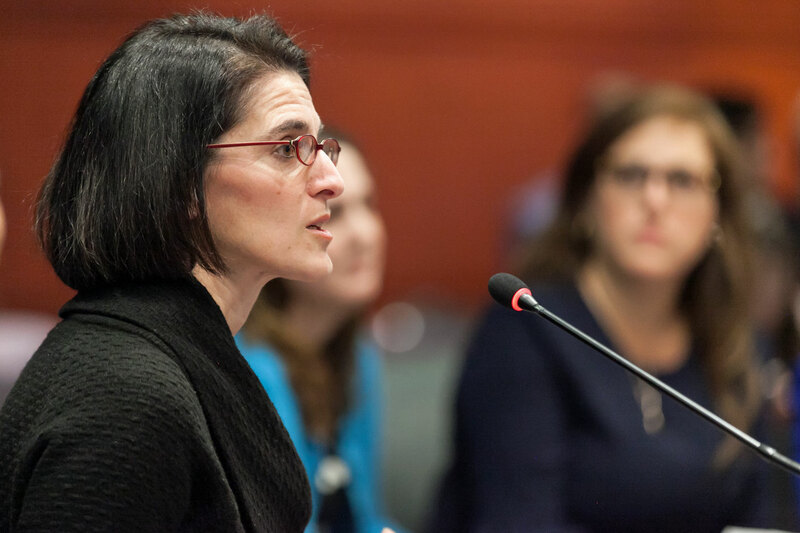 I joined fellow legislators Sen. Flexer, Reps. Linehan, Conley, Porter, and Simmons to testify in support of legislation we proposed to protect the “10 essential health benefits” health insurance plans must cover under the Affordable Care Act. Protecting these 10 essential benefits is critical for Connecticut families’ health and wallets. No matter what happens at the federal level, our state shouldn’t go backwards. We introduced this as a women’s health bill because the maternal health care and contraceptive coverage components are so critical to women in particular, but everyone stands to benefit from the range of covered services.